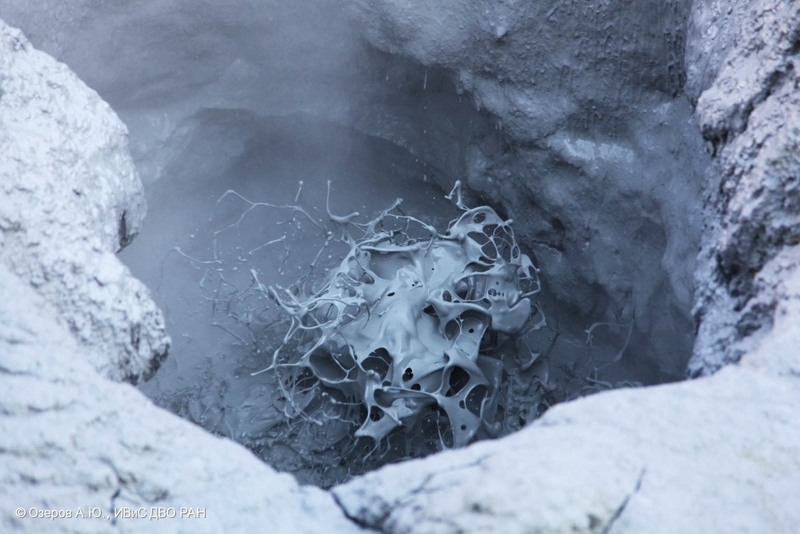 Active crater of Zhupanovsky volcano covered with ash, on October 17, 2014. 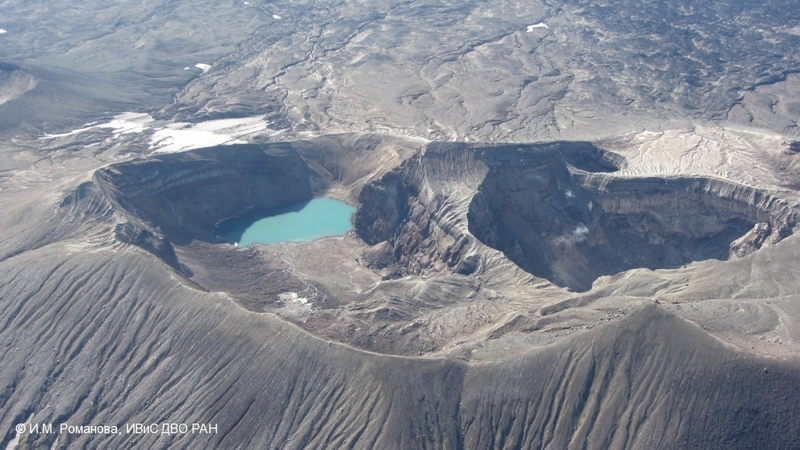 Active crater of Zhupanovsky volcano on October 17, 2014. 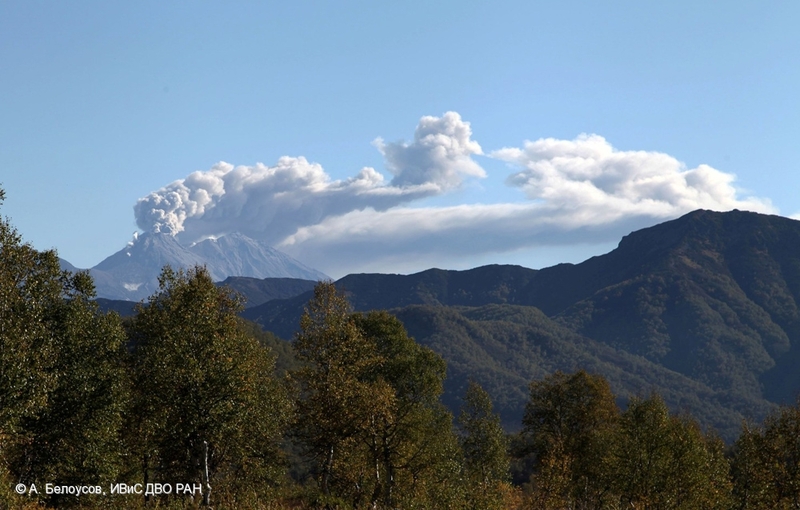 Beginning of explosions sending ash up to 11.0-11.5 km a.s.l. 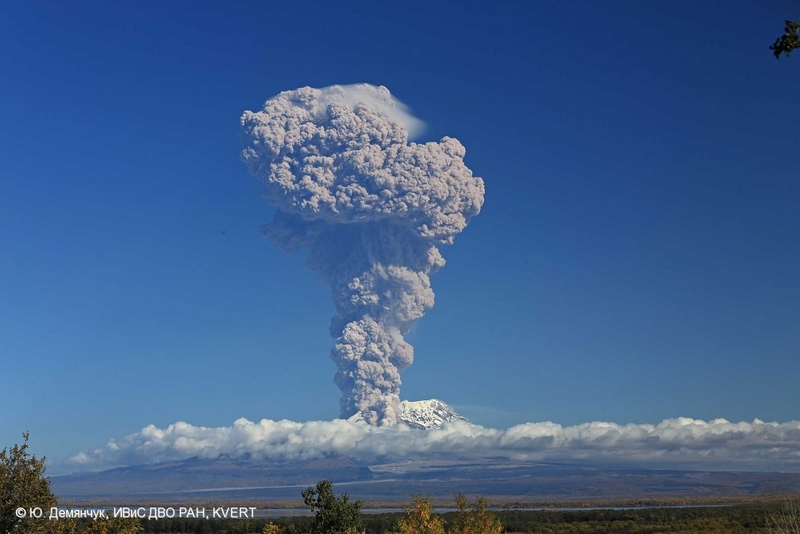 on September 24, 2014. 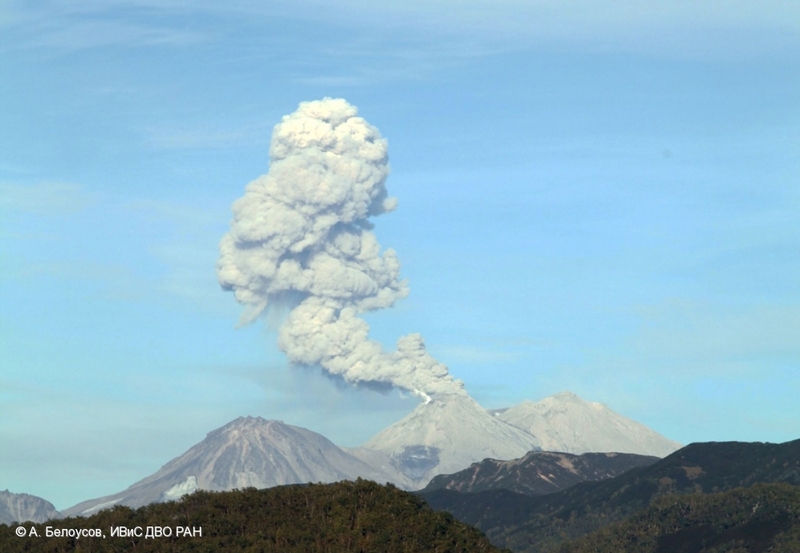 Explosions sent ash up to 11.0-11.5 km a.s.l. 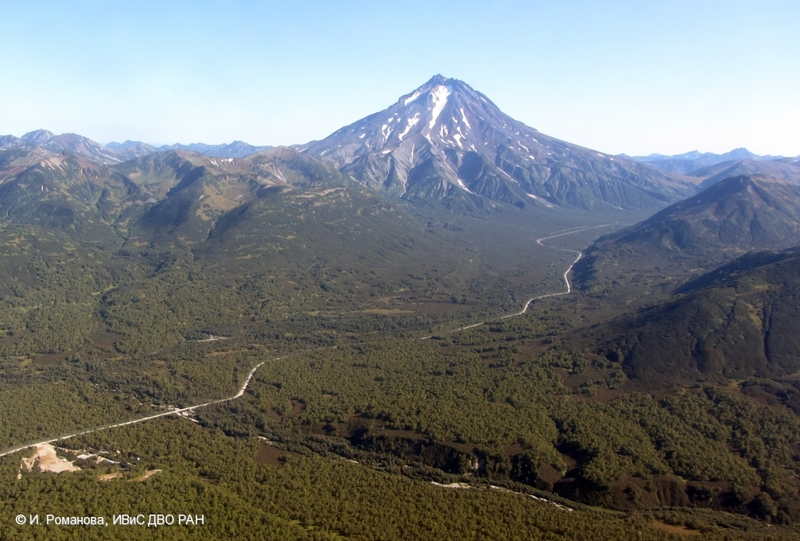 on September 24, 2014. 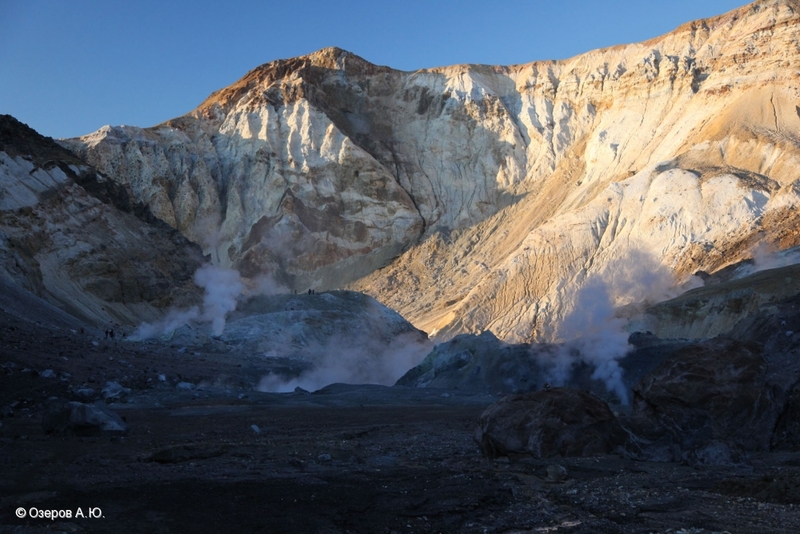 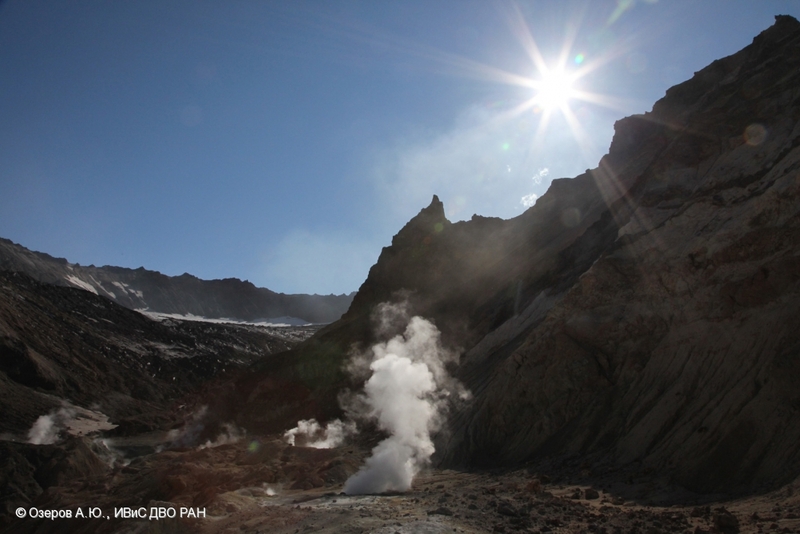 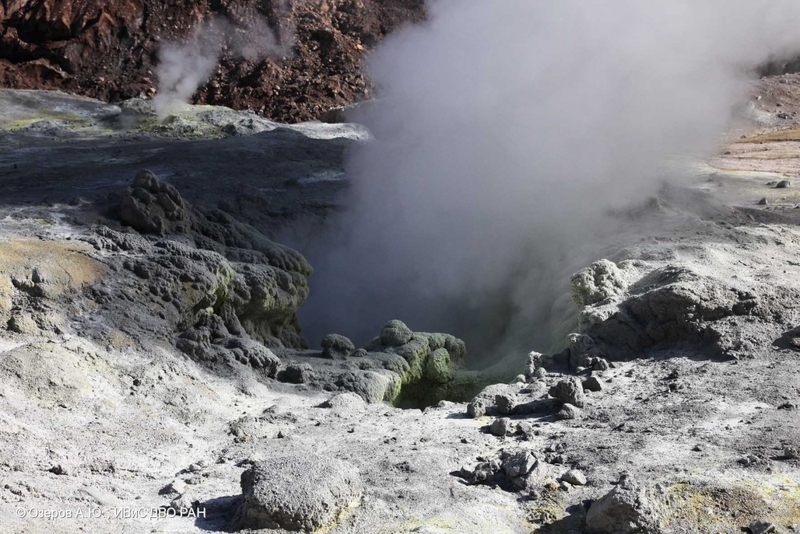 Fumarole activity of Bezymianny volcano on September 16, 2014. 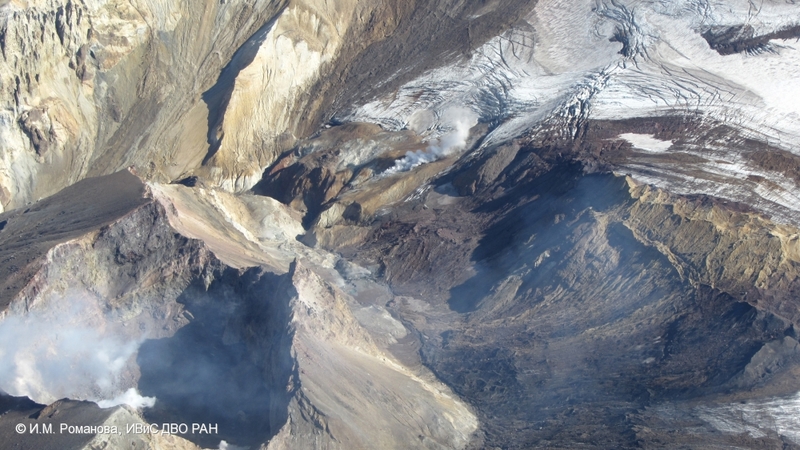 Caldera Uzon on September 16, 2014. 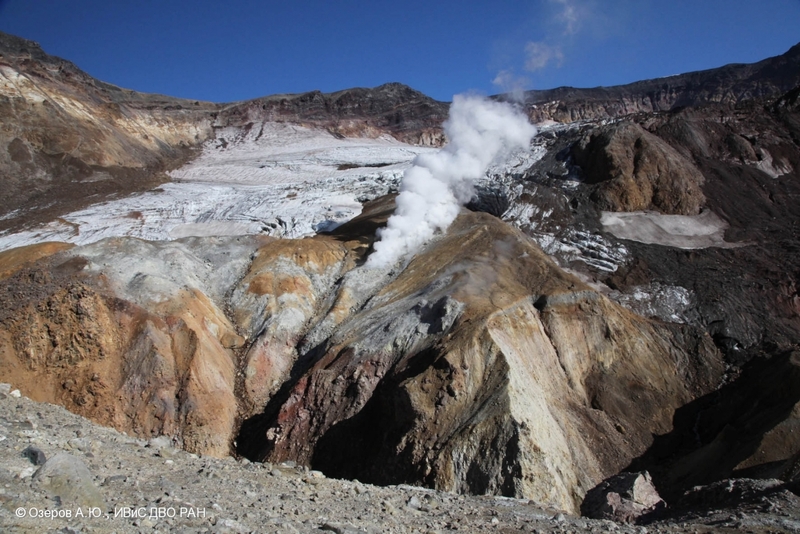 Gas-steam plume containing ash on September 14, 2014. 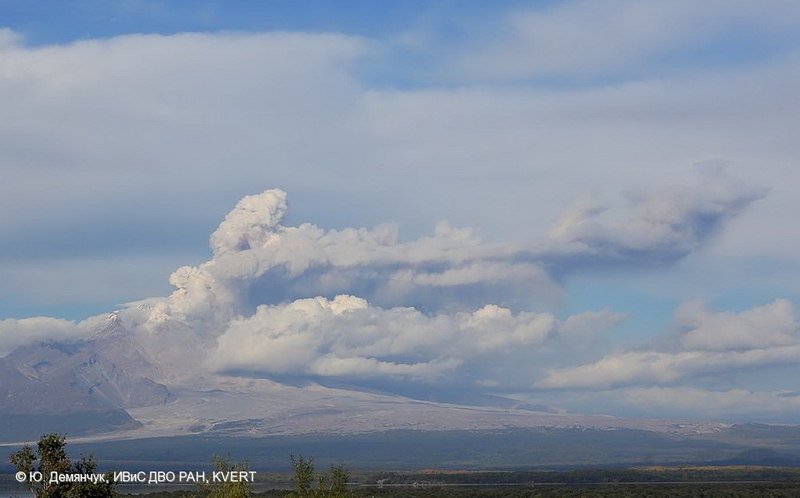 Explosive activity and ash plumes of Zhupanovsky volcano on September 13, 2014. 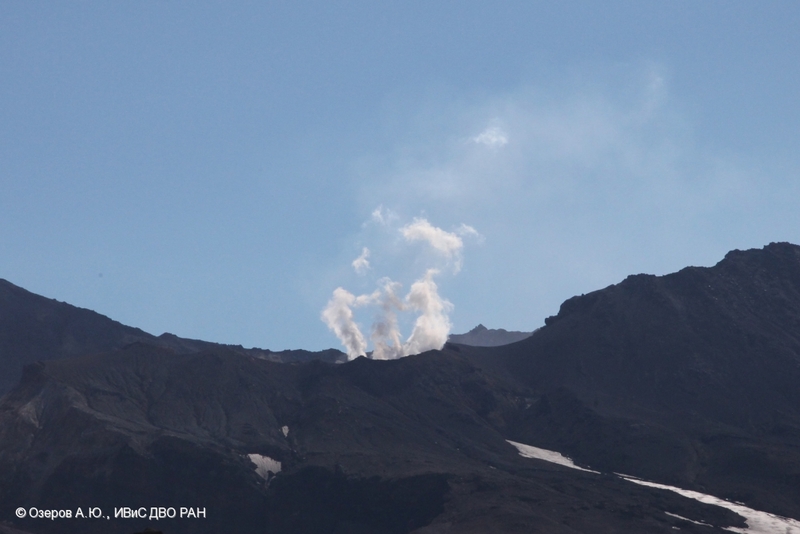 Explosive activity of Zhupanovsky volcano on September 13, 2014. 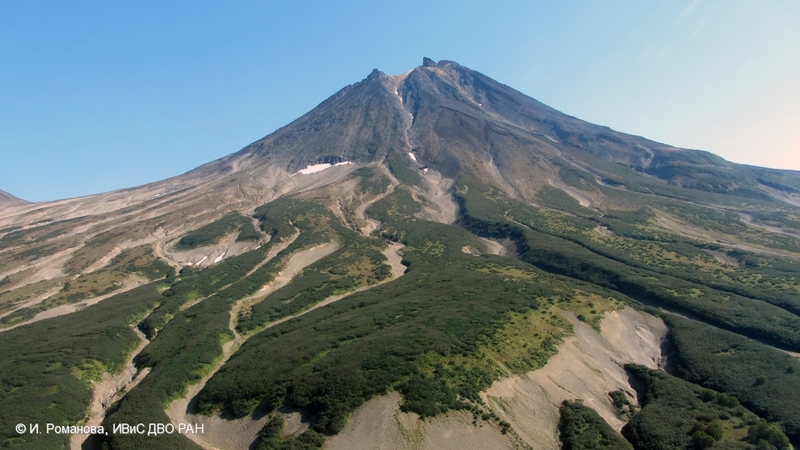 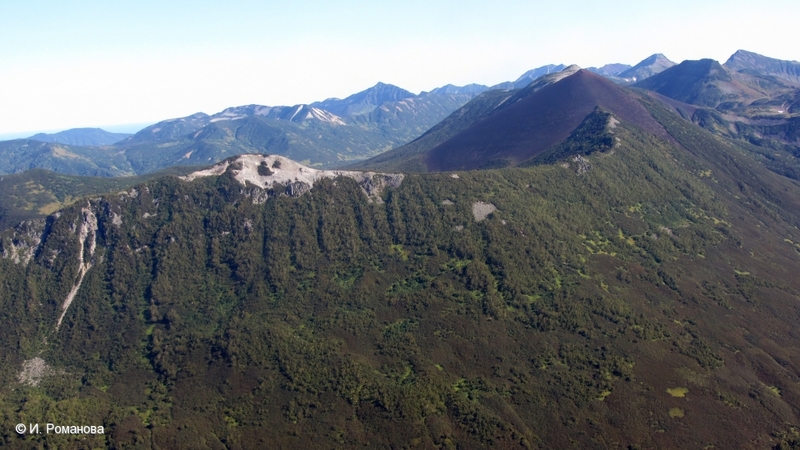 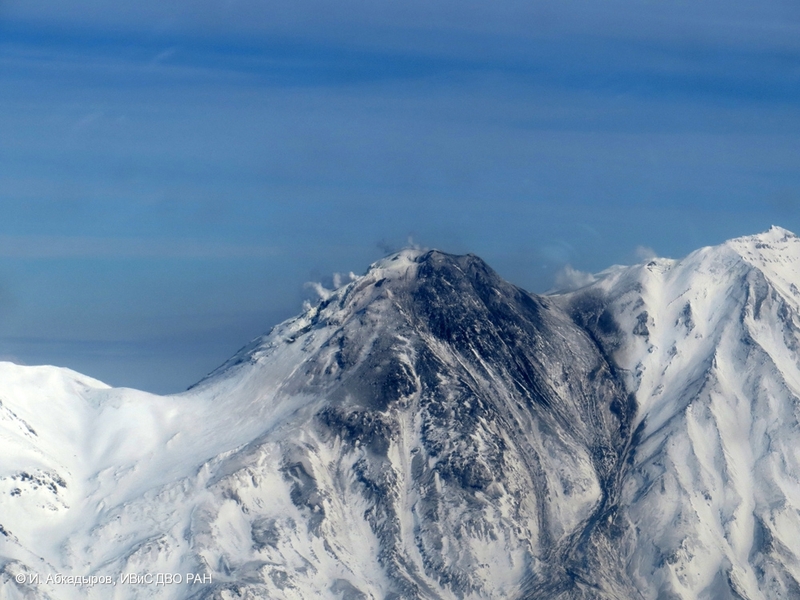 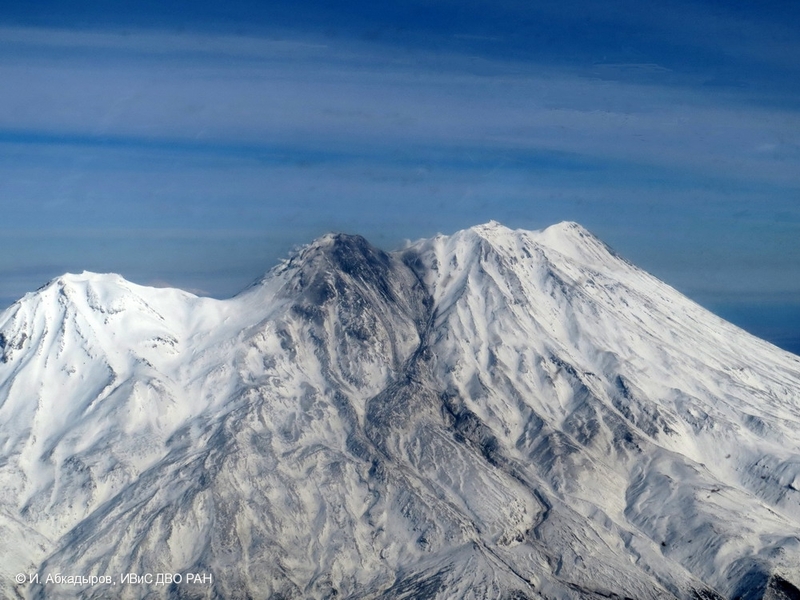 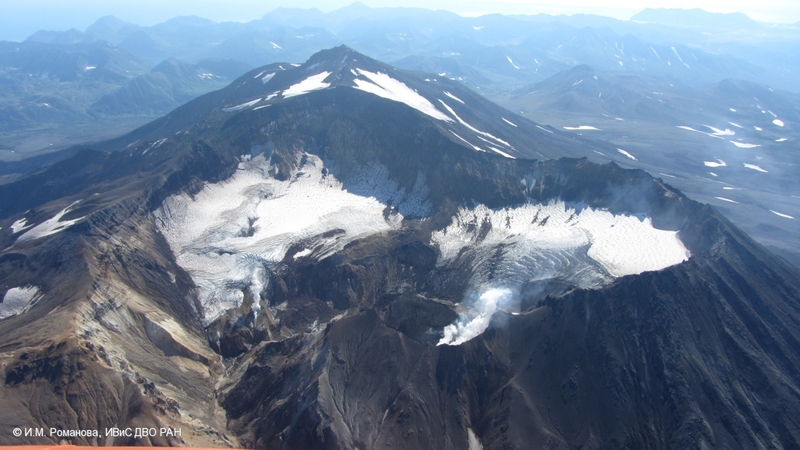 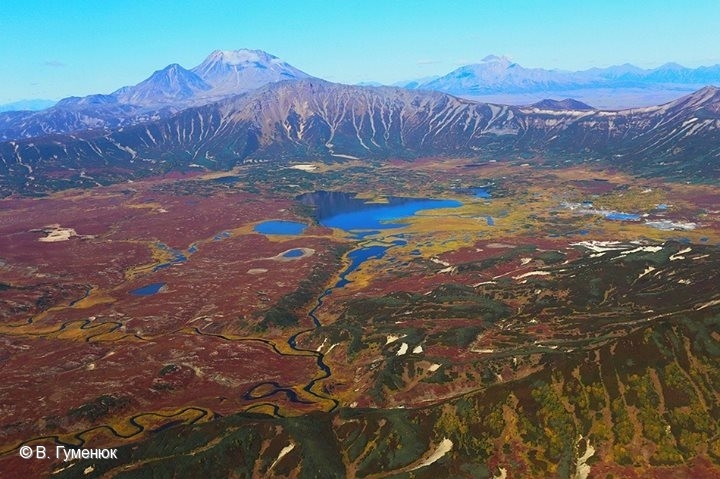 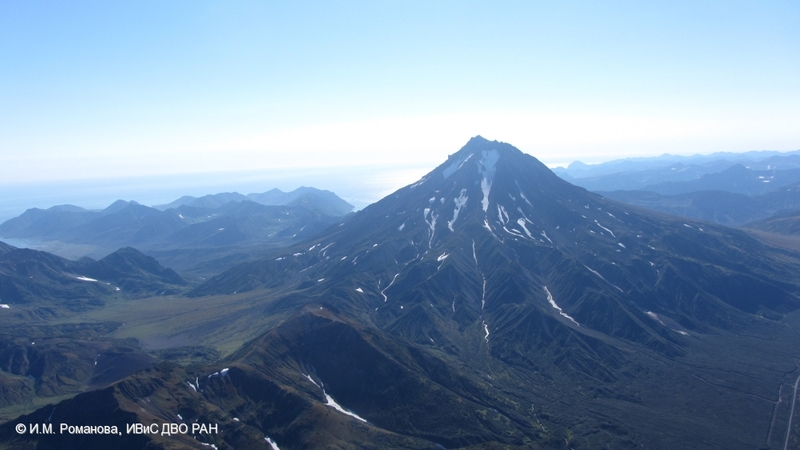 State of Mutnovsky volcano on September 12, 2014. 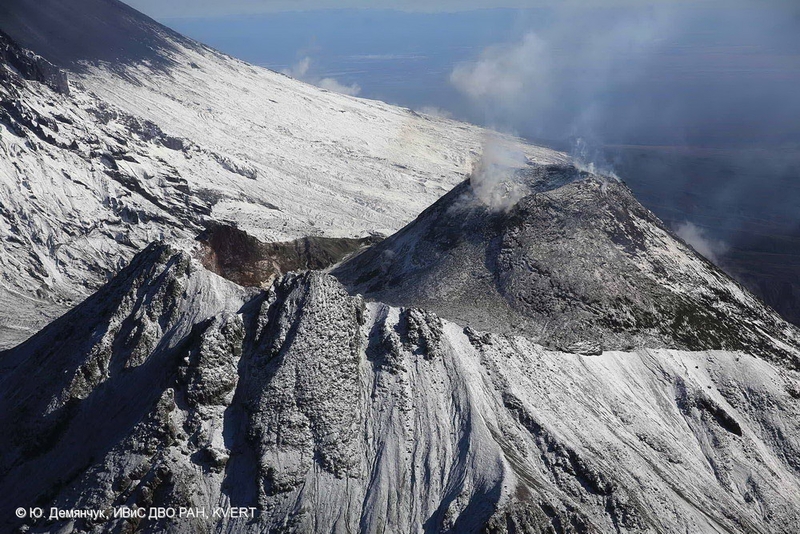 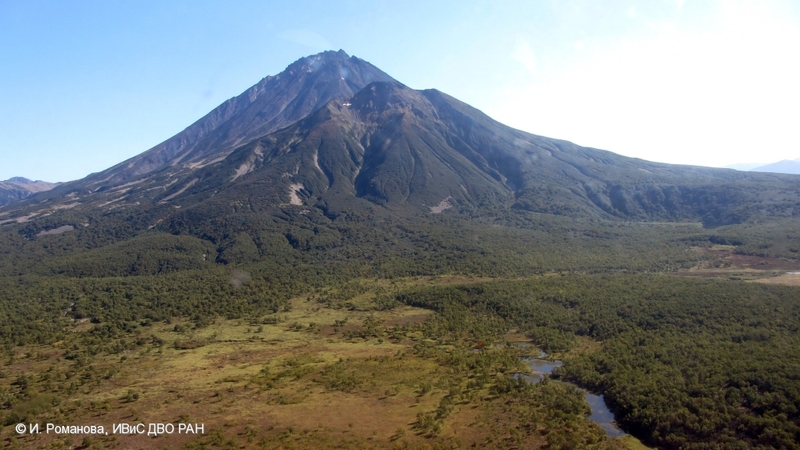 State of Gorely Volcano on September 12, 2014.